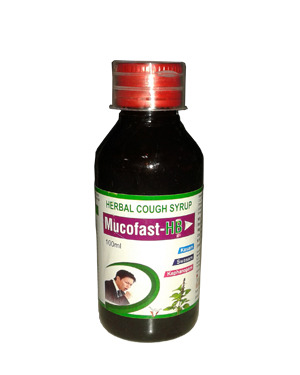 An effective analgesic and antipyretic that is useful in fever,including colds and flu and relieves pains associated with common illnesses. Powerful anti-oxidant component helps protect the heart by keeping one's blood pressure under control and lowering the cholestrol levels. Lightens dark spots on the face & reduces the intensity of pigmentation & restore skin's natural beauty.